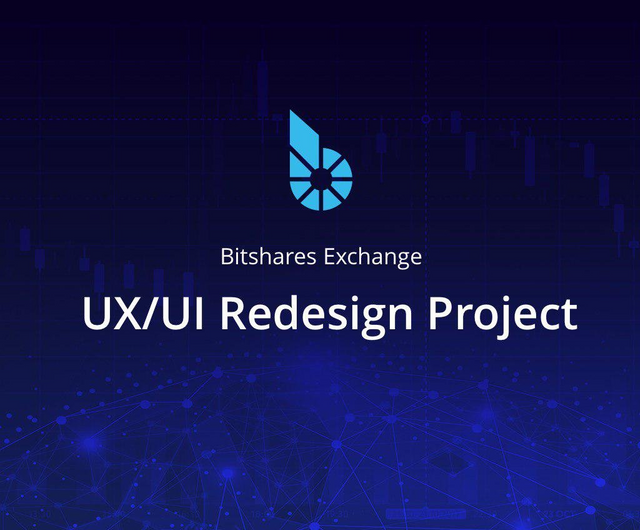 Layouts (Interactive Wireframes) of the new user interface of the official BitShares application. The layouts are available as an interactive prototype covering sections of the application that were previously identified as priorities for the design at the stage of the study conducted at the beginning of the project (see the questionnaire). To date, Rossul specialists are in the final stages of completing the prototyping of the desktop versions of the interfaces and are proceeding with the mobile version of the layouts. Graphene Lab is currently focusing on completing the preparatory stages, which included analysis and load testing of the current API version and conducting extensive consultations with Rossul in preparation for the development phase. The situation with the recall of votes from active working proposals of BitShares does not affect the work of the joint team, as there is a certain reserve for the working budget. as However, for the successful completion of the project and the implementation of all planned phases, we need the support of the BitShares community. We urge you to vote for our working proposal and help bring closer the realization of the cherished dream of many - to ensure more accessibility of the blockchain and DAC BitShares for a wide range of users which can ensure the ecosystem’s sustainable development. Disclaimer: Unfortunately, we will not be able to process the entire feedback that may follow the publication - however, we believe that at the moment the results of our work warrants some attention from the community. This link to access the full offer for the Bitshares stakeholders.